For the Lambda Sigma TKE Alumni Association, 2014 was a great year. We received over $8000 in Alumni contributions and have now raised over $20,000 in our 5 year history. Contributions to our Association are used in a variety of ways to assist our Chapter. 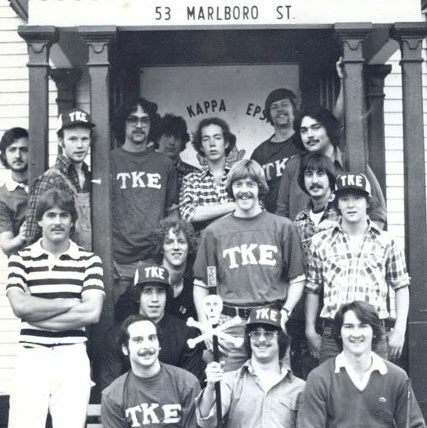 Mainly, to fund our Scholarship Program managed by the TKE Educational Foundation – current balance of over $15,000. 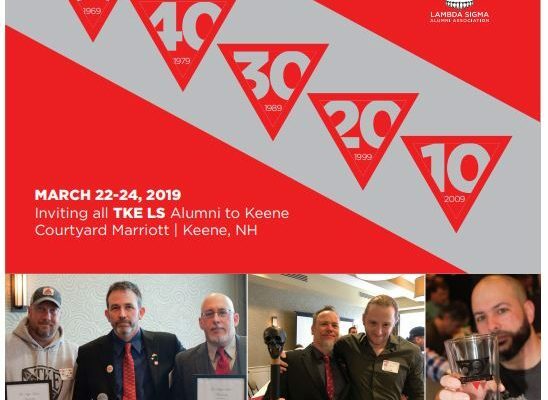 We also use funds to give the Chapter direct assistance, as well as running our Annual Alumni Reunion in Keene, managing this website, and to produce our Newsletter. Big Thanks to all the Fraters who made 2014 our best year yet. For 2015, we are seeking to raise $8500. Please consider a donation of any amount today.